We have developed an eLearning version�(in English and German)�of the “Introduction to Crowd Safety and Crowd Risk Analysis" short course we run around the world . 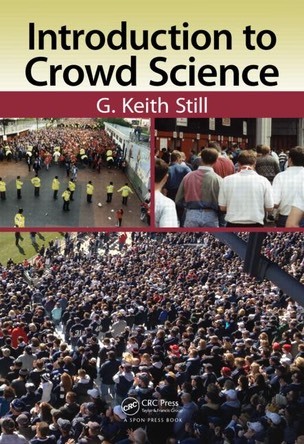 This online, self-paced course teaches the theory and applications of crowd science for major events.�Successful completion of this on-line course can be used as an Accreditation of Prior Experiential Learning (APEL) route�for entry to the�MSc in�Crowd Safety and Risk Analysis�at Manchester Metroplitan University.�Each topic below is hyperlinked to a page of indicative content. The course support book can be found on this�link. 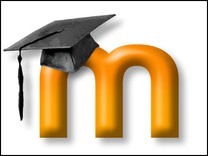 To view a short�Video of the Course Outline - click here.